Even a teeny tiny one for Lincoln. 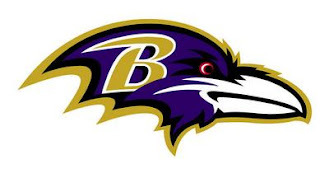 And, this weekend, our Baltimore Ravens are playing for the AFC Championship. And, we're SO excited! So, we're cheering on the Ravens and painting our Midwest town purple this weekend - since we can't be back home where the town is ALREADY purple. So, to our Baltimore friends and family, GAME ON, Y'ALL! Wish we could be there cheering with you! This is the cutest ever!! Go Ravens!! So adorable. Love the Short and numbers on the back! We're cheering too! Sar-- This post made me smile... Remember the Ravens' first game? Superbowl, baby!! That was so fun. 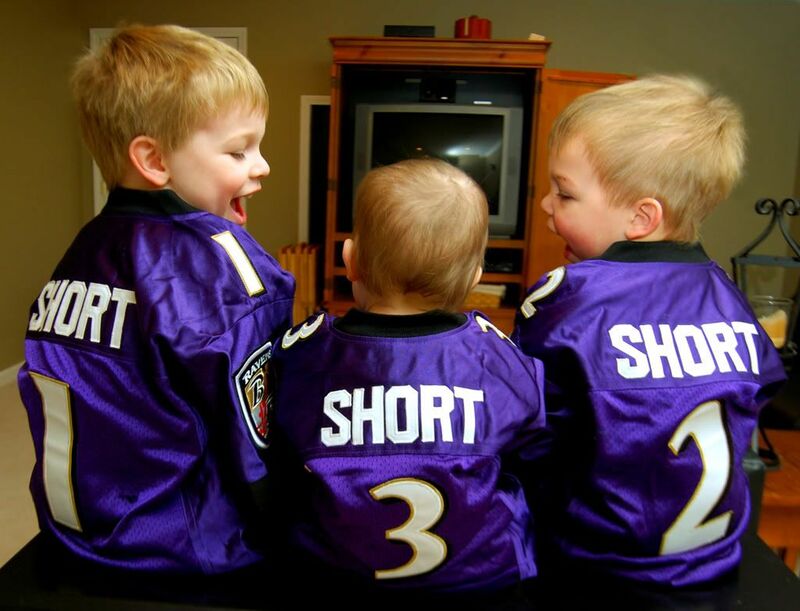 little boys in little jerseys are too cute! Those have got to be the cutest Ravens I have ever seen!! 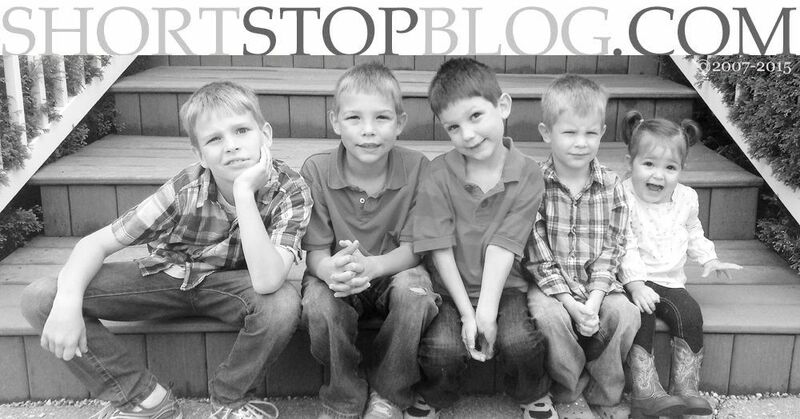 Check my post today... are we crazy or what? That's really cute! How fun to cheer together as a family!! OH MY GOODNESS, THOSE JERSEYS ARE ADORABLE! Oh my word, Dave just loves this photo. He wondered why it doesn't say, "Short, Shorter, and Shortest"? He's a funny guy, you know? Don't have a clue who the Ravens are, but "GO TEAM!" i'm watching the game right now. 2nd half just started. they got to do it now! sad about your loss! :( i was thinking about you guys last night! Sad to see the Ravens lose last night. How is that player doing that got hurt? I hope he's okay because it didn't look very good. You know, now that college football is over, I am football clueless. But based on these fans for the Ravens? They have my vote! LOVE this picture! I am still in awe that you got it.